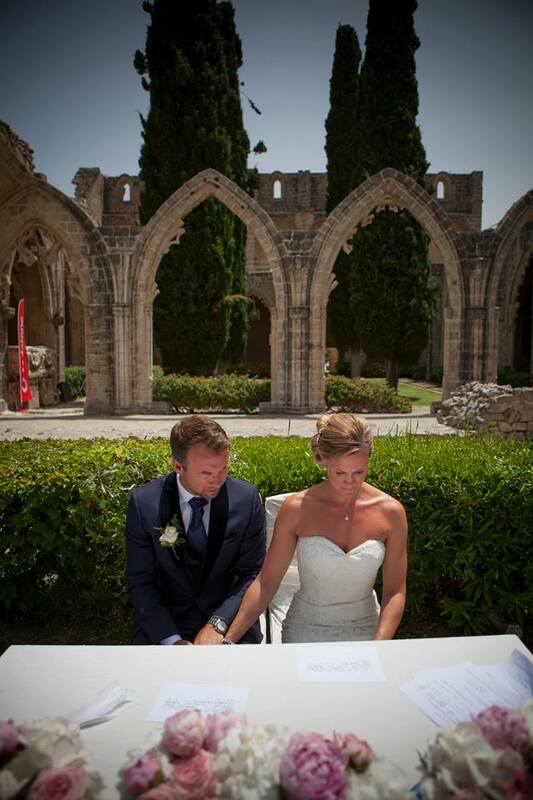 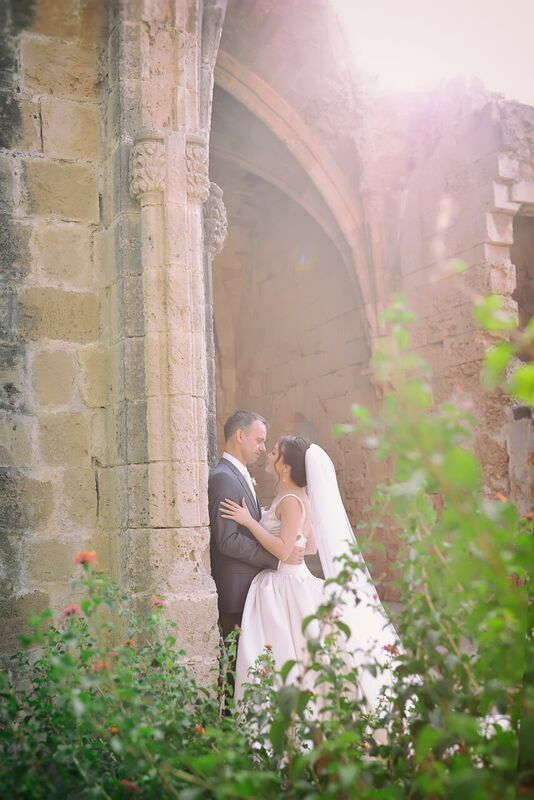 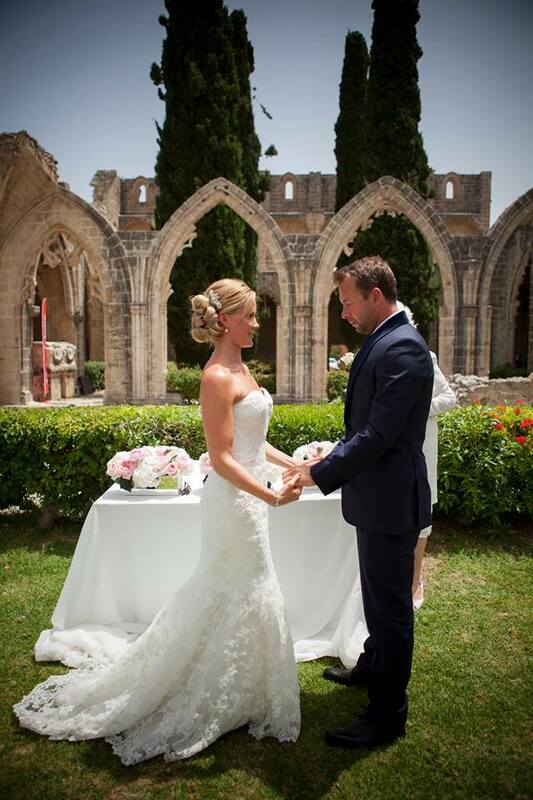 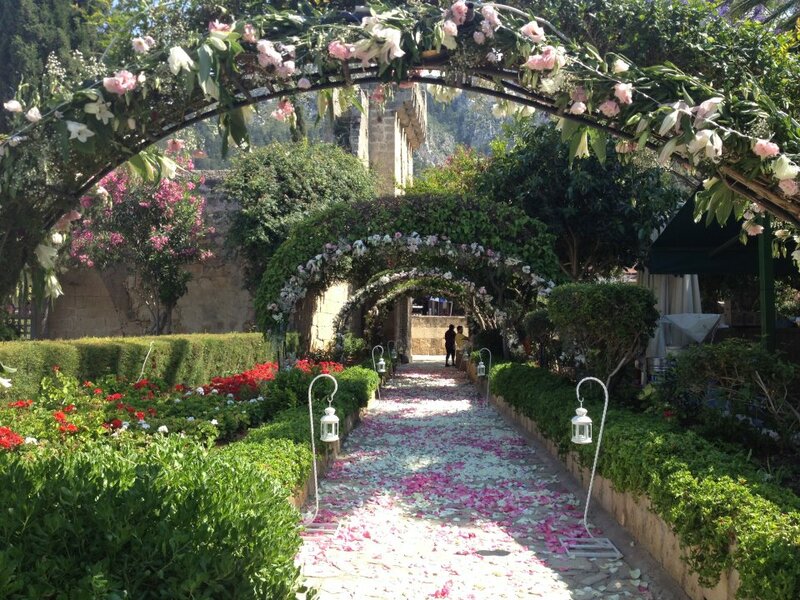 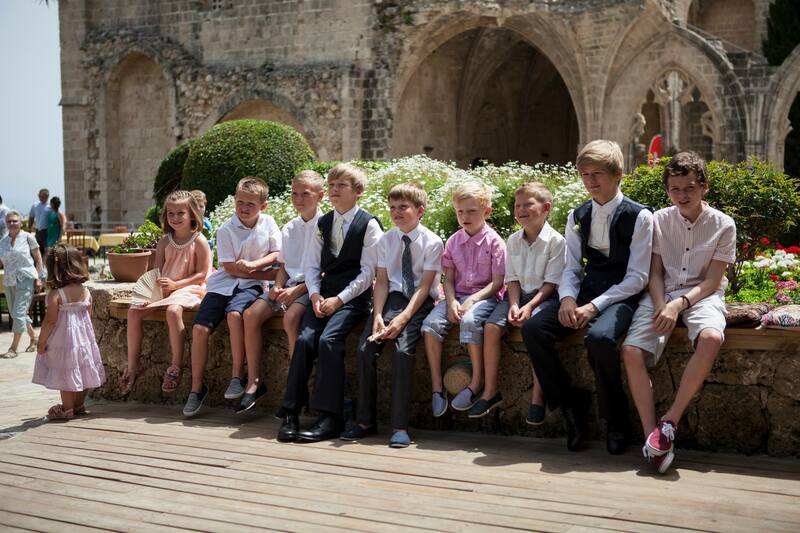 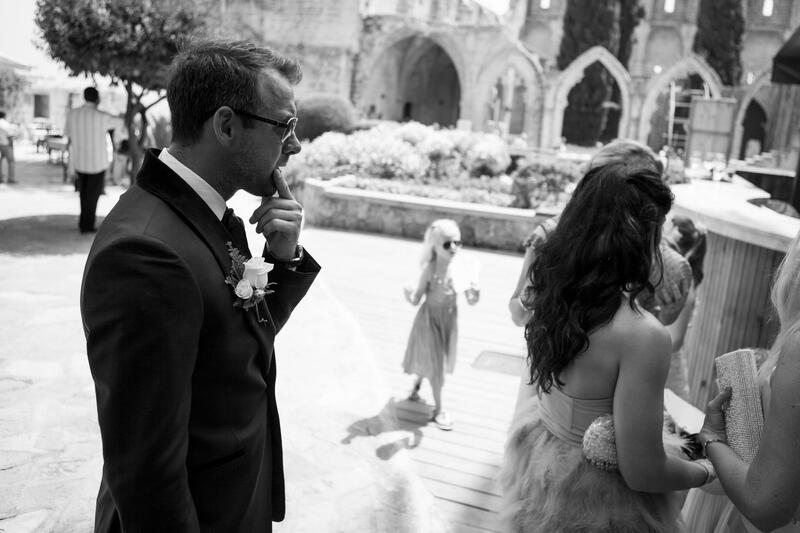 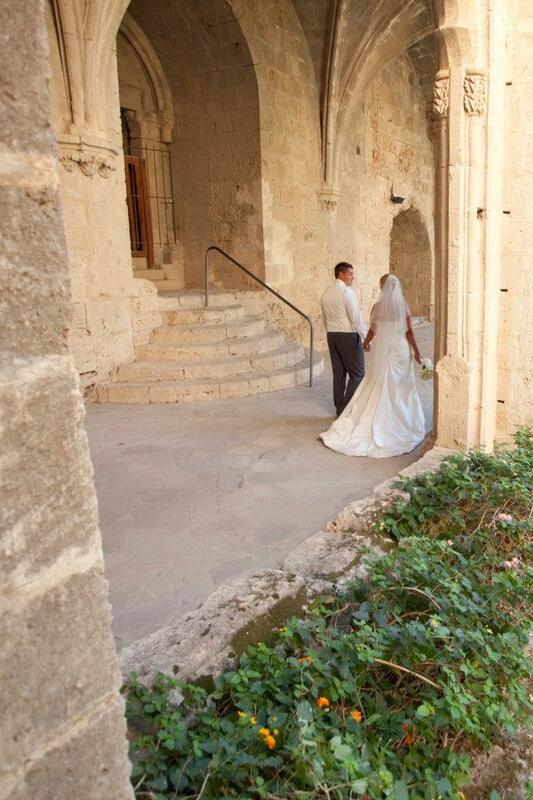 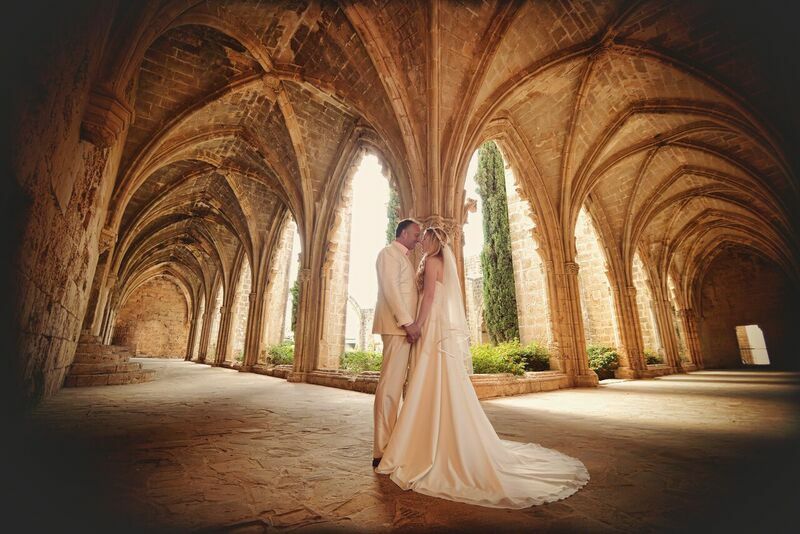 ​Weddings at Bellapais Abbey are truly spectacular. 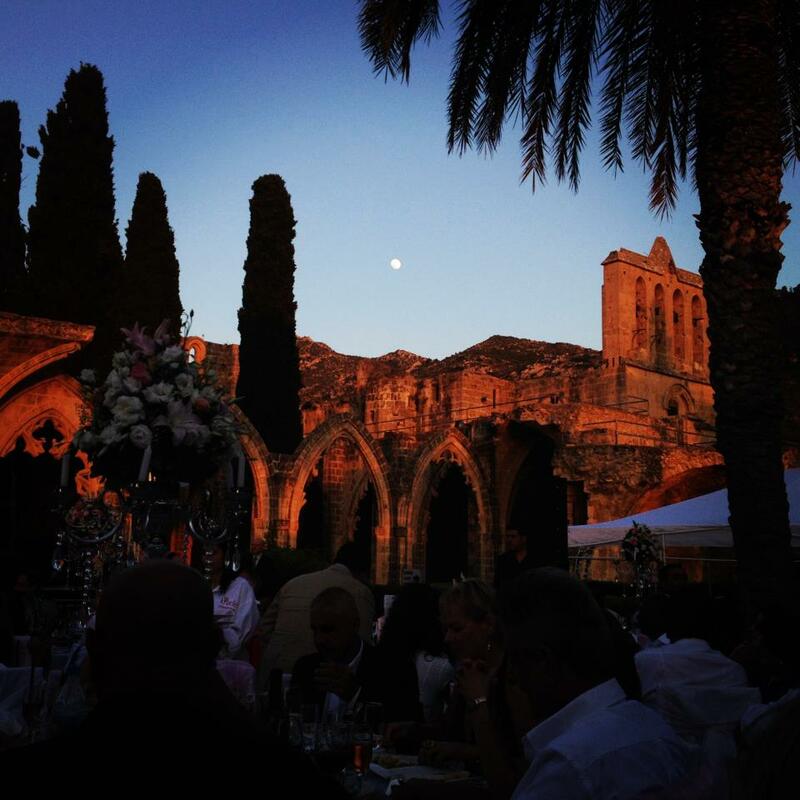 You cannot overstate how romantic it is to have a wedding surrounded by the arches of a 13th century abbey, with a backdrop of rugged mountains and spectacular views down to the Mediterranean. 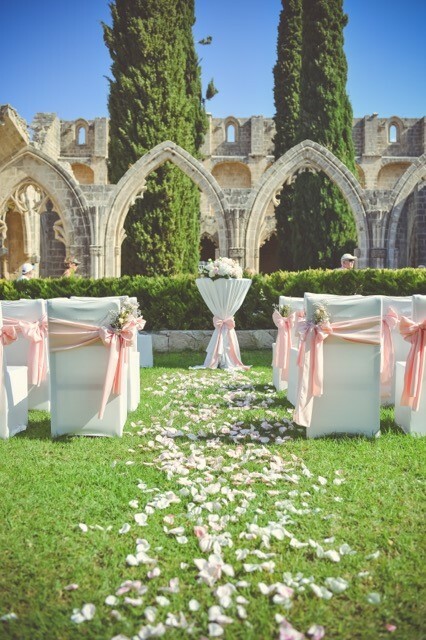 The Bellapais Monastery is one of the best examples of Gothic architecture in Europe, and almost certainly the most famous of all North Cyprus’ architectural treasures. 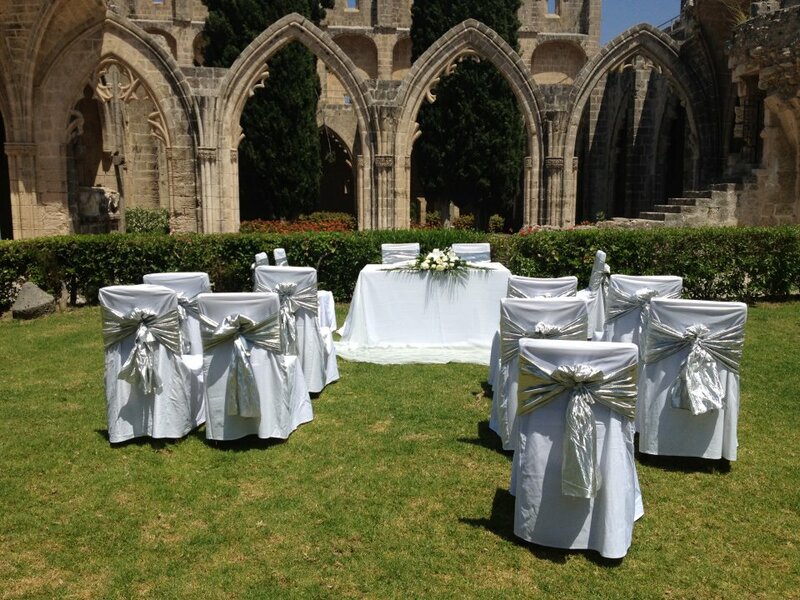 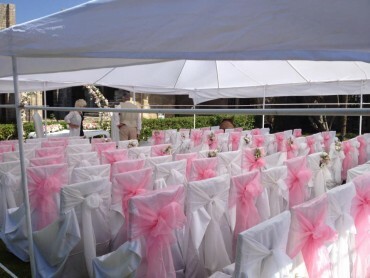 The Monastery remains in a wonderful state of preservation, providing a haven of peace and tranquillity for your wedding. 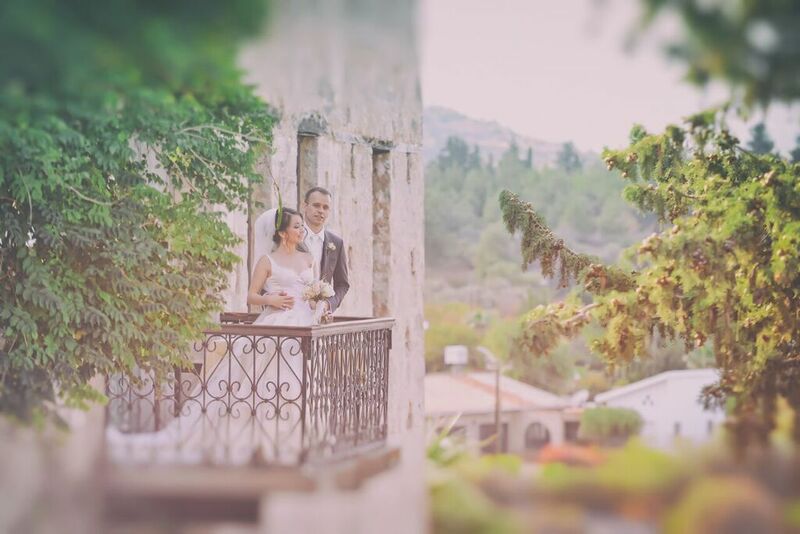 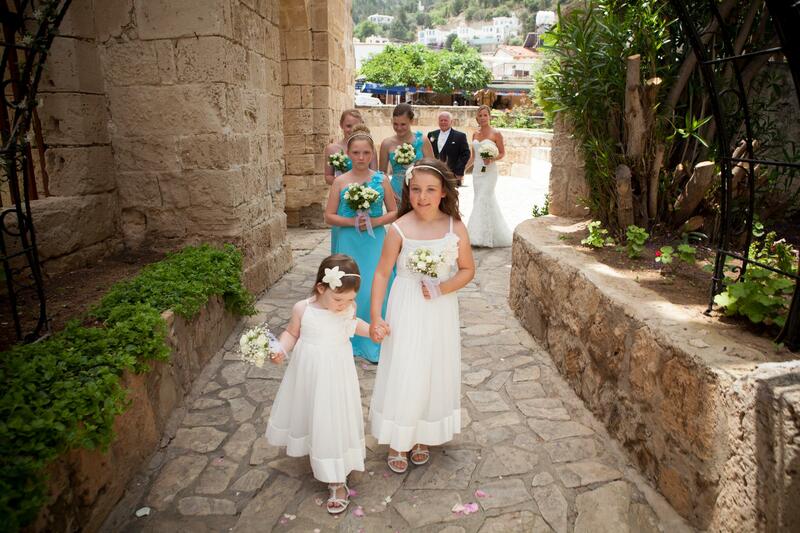 The nearby Kybele restaurant can cater for the post-wedding celebrations, with great food for formal dining, or a drinks reception in the beautiful gardens. 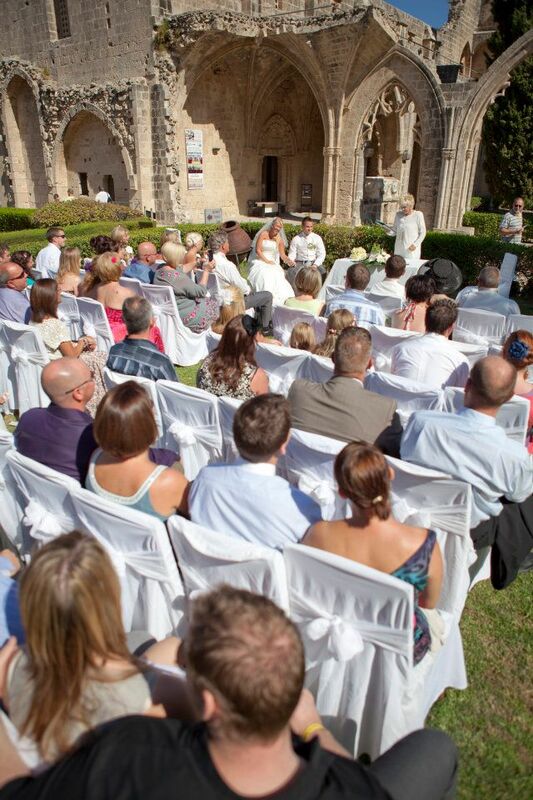 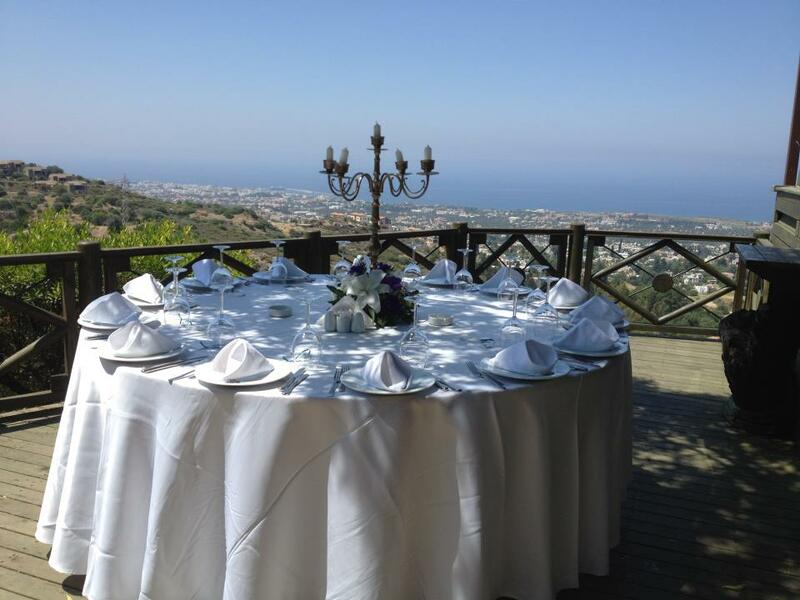 Alternatively, there are plenty of options in Bellapais Monastery Village for your wedding reception or accommodation for your guests.